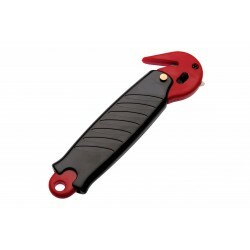 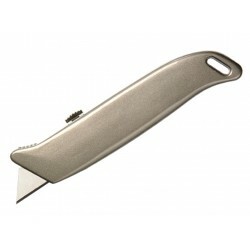 Knives and cutters play an important role in any business that deals with packaging. 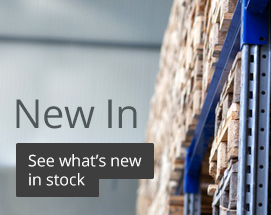 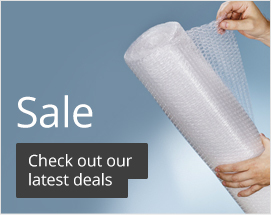 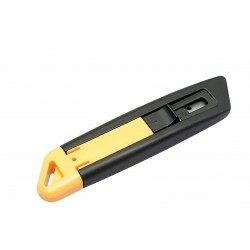 Great for opening cardboard boxes, cutting through polythene wrap, foam protection, cable ties, bubble wrap and much more. 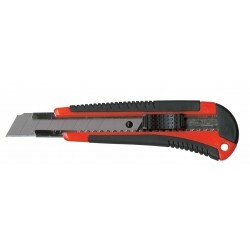 We have a large range of knives and cutters available. 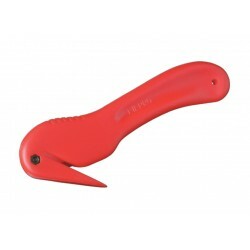 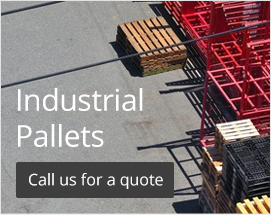 They come in different sizes and colours as well as different design shapes for easy handling. 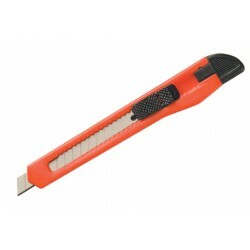 All of our products feature sharp blades ensuring that they cut through items effortlessly. 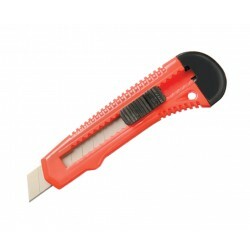 Some products we have available include the Pacplus safety cutter, Pacplus heavy duty cutter, Cruze cutter, Multifunction cutter and much more.